As part of an investigation by the New York Attorney General, Airbnb is turning over personal information for 124 hosts on its home rental platform, as noted by The Wall Street Journal. Airbnb contends that the “vast majority” of the affected hosts are no longer on the platform. Regular hosts opening up their own homes should have nothing to fear, as all of the active subpoenaed hosts renting had multiple listings. 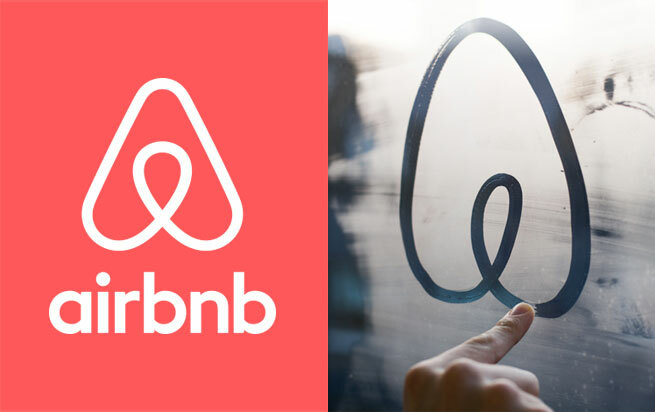 Airbnb said it has contacted all 124 users and will continue to provide updates on the situation in the future.